There is no need for wheelbarrows or spades with the Mini Bobcat. At just a meter wide with its bucket, the Mini Bobcat Hire can go through gates, doorways, and other narrow spaces with ease. 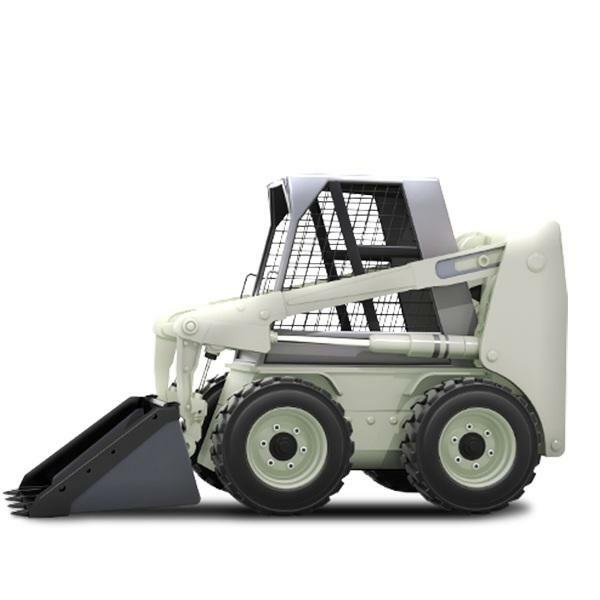 With Melbourne Bobcat Service you can get the Mini Bobcat and an expert operator who can get the most out of this machine.